From the outset, the AIRO team knew that GIS technology would play an essential role in the project. 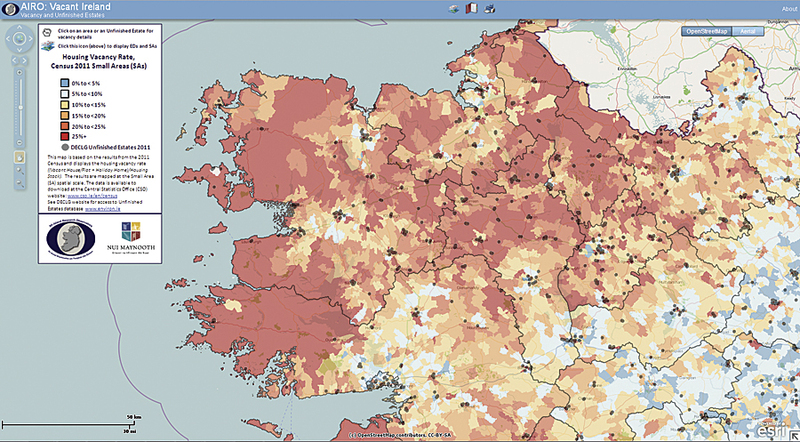 “The whole initiative centers on regional spatial data analysis, so GIS was key,” Gleeson says. 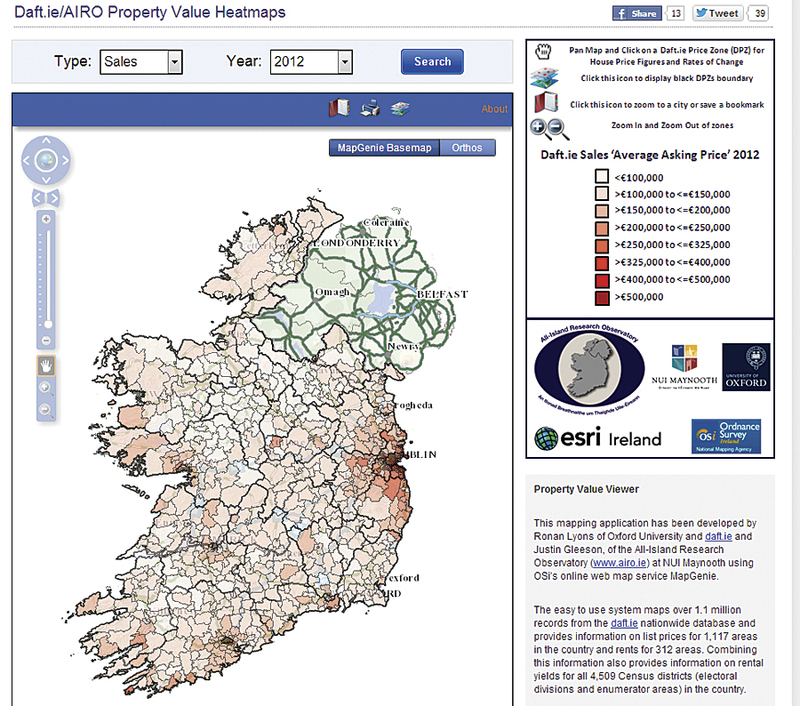 Specifically for the AIRO project, NUIM elected to use a number of solutions supplied and supported by Esri Ireland.